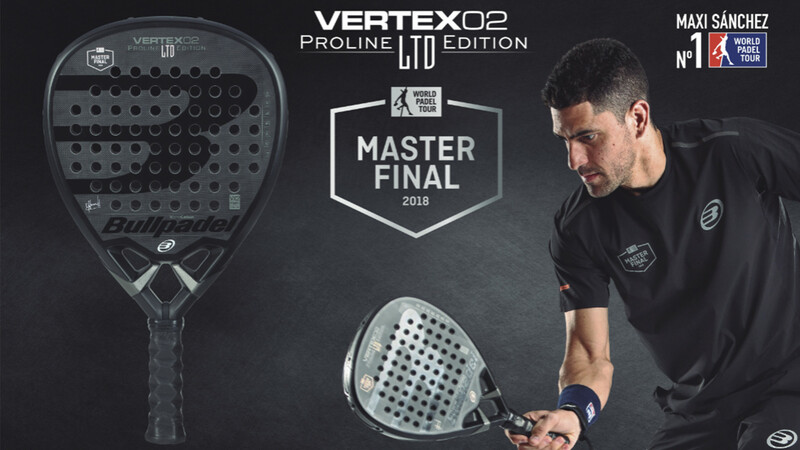 Bullpadel and World Padel Tour present their latest gem: a limited edition racket with only 500 models made for the Estrella Damm Master Final de World Padel Tour. The VERTEX MASTER FINAL LTD. EDITION is the first racket ever made with 1K high quality carbon. A type of fibre developed exclusively by Bullpadel, XTEND CARBON 1K. It'a a highly resistant carbon fibre that offers a never before seen reaction. Its technical capacities give the racket maximum speed when striking the ball and it is incredibly light. "A spectacular racket that brings together top quality design with cutting-edge technology to create a unique weapon. You might just have the best racket in the world in your hands and, undoubtedly, the most technologically advanced ever built". 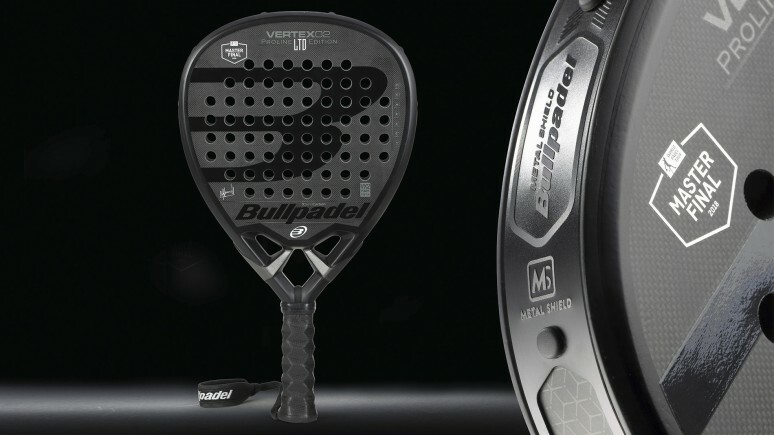 You can view all the technical characteristics of this gem on Bullpadel's official website.